We built this system back in June during a live stream with a goal of a high-end gaming and VR performance. A big thanks goes to MSI for making this build possible. They were kind enough to send us their new MSI X99A Gaming Pro Carbon motherboard and GTX 1080 Gaming X 8GB video card to base the build around. If you have any questions about the build let me know! This is a Barry good build. Oh dear lord, THESE PUNS! Ayyy, I watched this video live. Beautiful build bud. Love the clean execution. Beautiful Red and Black build. People say its overplayed but I still love it. Definitely a +1. 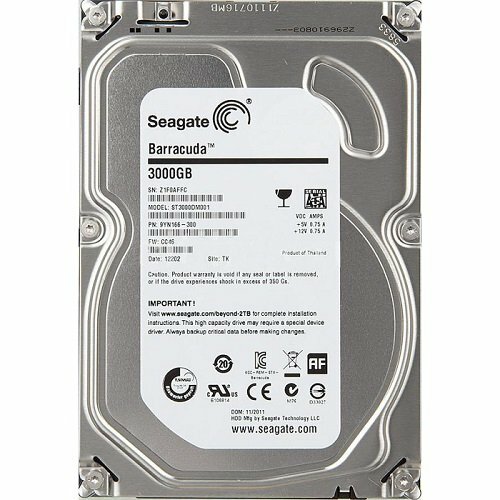 Feel free to check out my rig. Another red and black. It's constantly changing so any feed back is appreciated. I was wondering why this looked so familiar lol, awesome build. Nice build, really like the color scheme! Curious why you chose the 6850k versus the 6800/5820 and overclocking. The 6800k & 5820k only have 28 PCIe lanes available, but the 6850K has 40. Love the case for that price. Always love how you guys post Frame rates and benchmarks. Wonder if you can mod the blue on the front to a different color. Those benchmarks were run at stock clocks and settings, nothing overclocked. nice build. 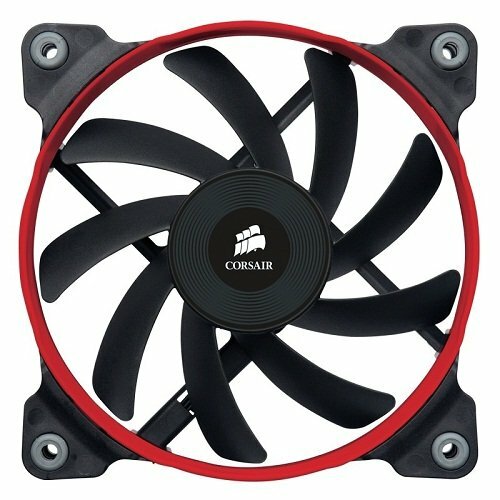 how is the airflow in the case? any overall temperature issues ? The airflow is pretty good. Not noticed any sort of problems with the temps. why only 2 intake fans on the bottom and no fan to cover the psu? Adding a 3rd fan on the bottom would have made access to some of the I/O difficult and cramped. 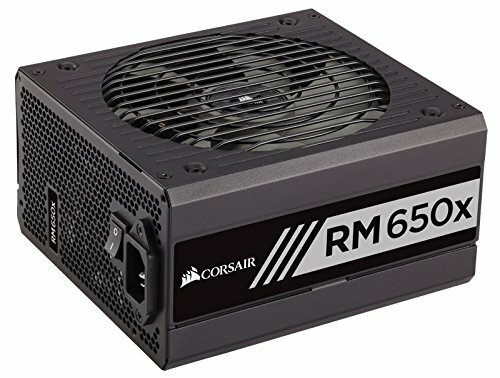 A fan over the PSU isn't really needed because its already pulling from inside the case. Hello, I tried overclocking exactly how its shown in the video and I get freezes and even shutdowns when I try to run a game. I have the same exact build except 16gb less ram and no ssd, which I'm waiting on both. 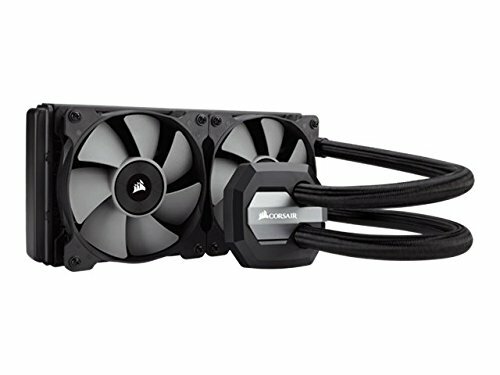 Was looking at getting this case, Can anyone tell me if the corsair h100i rad could be the other way around so that the tubes dont touch the window? Has your cpu cooler ever failed or leaked? I've never had a leak or failure. With the tinted side panel, the stock cables blend in nicely. However, I could always see some sleeved cables down the road.